Rick Osterloh, Motorola’s President, is exiting the company amid broad changes at Lenovo’s leadership level. Osterloh was in charge of Motorola after Dennis Woodside stepped down and left for Dropbox, with Osterloh being the one to oversee the company’s acquisition by Lenovo. Going forward, the Motorola Mobility team will report to Aymar de Lencquesaing, who will become Chairman and President of Motorola. In the announcement made by Lenovo, few parting words were provided, but is highlighted by Lenovo’s hope for Osterloh to have continued success. 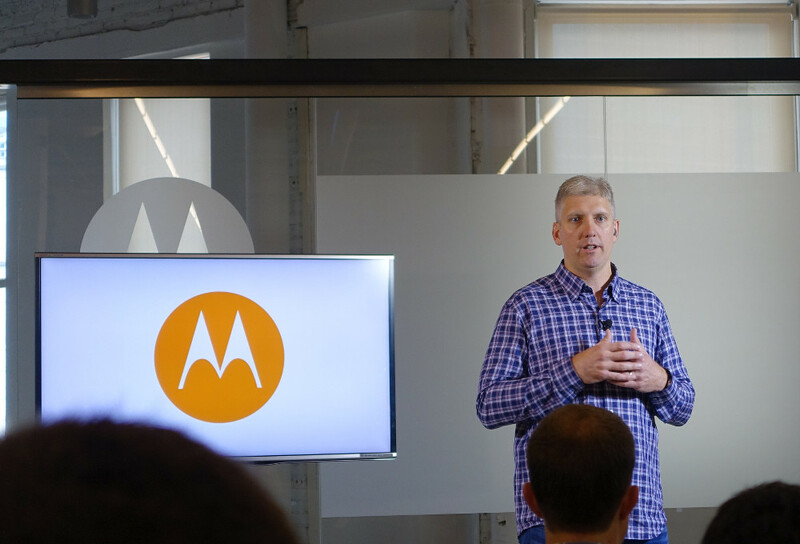 Rick Osterloh has decided to leave Motorola Mobility. His steady leadership since Lenovo’s acquisition is appreciated and Lenovo wishes him continued success in the future. The Motorola Mobility teams that currently report to Osterloh will now report under de Lencquesaing, who will become Chairman and President of Motorola. The changes to Lenovo’s leadership structure are effective April 1, 2016. Stated by Lenovo, the talent at Motorola is among the parent company’s strongest advantages in the mobile industry. Previously, Lenovo and Motorola announced that the Motorola brand was essentially being killed off, and that on future phones, only the “Moto” and “Vibe” brand names would be seen on handsets. Good luck on your next endeavor, Rick.